The Mechoopda Indian Tribe has received federal approval to build a casino on 91 acres near Highways 99 and 149 on the south bank of Clear Creek. In April 2018 a unanimous decision of the D.C. Circuit Court of Appeals in support of the tribe's land-into-trust application has opened the door to proceed with the project. Updates to this web page will be added as they become available. The Mechoopda tribe is asking the Board of Supervisors of Butte County for their support for the tribe's proposed casino project. On Tuesday the request was made by the tribe that the board approve a letter supporting the project. The county has tried to prevent the casino from moving forward for nearly 16 years. Legal fees over the lawsuits from the project have cost close to $850,000. Formally known as the Mechoopda Indian Tribe of the Chico Rancheria, the tribe has an agreed upon gaming compact with California. On Wednesday Gov. 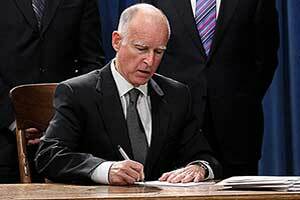 Jerry Brown signed the compact. 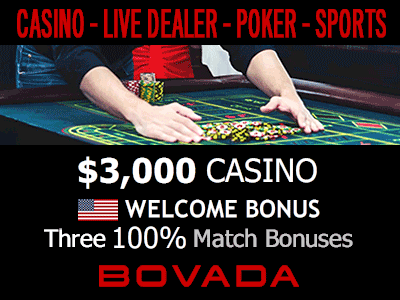 Under the agreement, the casino would hold a Class III gaming license. It would be located near Highway 99 and Highway 149 on 627 acres. The land is currently being held in trust for the tribe by the federal government. Even with the gaming compact sighed by the governor, there still needs to be approval from the Legislature. The Mechoopda is asking for support for this from the supervisors. The County Board of Supervisors have opposed the project because it violates the general plan. Since 2002 the tribe has dealt with lawsuits over their proposed casino project by the county. The ruling has been given in favor of the tribe. The last ruling was in April. Since that time, the county informally decided to no longer pursue any future lawsuits. Table games and slot machines would be allowed in operation under the Class III gaming license. Up to 2,000 slot machines can be placed in the casino under the gaming compact. 21 years old will be the minimum age for guests that wish to participate in the games. The casino floor will also offer a non-smoking area. An environmental impact study will need to be conducted for the area as a requirement under the compact. If there are issues discovered after the study is completed, this will not keep the project from moving forward. The Board of Supervisors will host a meeting in their chambers on Tuesday in the County Administration Building. Plans for a proposed casino south of Chico are moving forward. 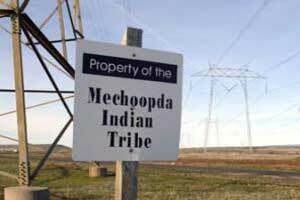 The Mechoopda Indian Tribe of the Chico Rancheria have successfully fought lawsuits and appeals over the ten years. Now the tribe has final approve to develop their planned gaming facility. Butte County had filed an appeal after a federal judge sided with the tribe on a previous lawsuit. On Friday the U.S. Court of Appeals gave an unanimous ruling that agreed with the tribe and gave permission for the casino project to move forward. 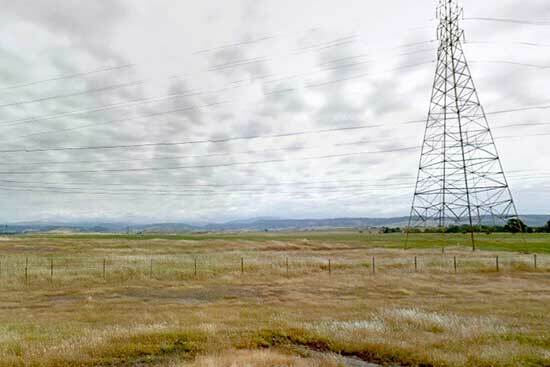 East of highways 99 and 149 in Butte County is where the casino will be built. County supervisors have concerns over the project. However, the tribe now owns the land and it was approved in a circuit court in Washington, D.C.
One of the concerns has to do with the development of the 645 acres of open space. Another has to due with public safety. Both the fire department and the police are struggling with not enough personnel. On the property there is no sewer. There is also limited supply of water. In addition there is a lack of infrastructure for traffic control. The casino to be built by the Mechoopda Tribe will create 100 new jobs for the area. It will also be the third casino in Butte County. The tribe is hopeful to find a casino developer to partner with and begin designing the plans. They are also interested in working with the county to help determine a compromise that will be beneficial for everyone. If the county Board of Supervisors decided to appeal the recent ruling, the next step will be with the U.S. Supreme Court.